When will be Grave Secrets next episode air date? Is Grave Secrets renewed or cancelled? Where to countdown Grave Secrets air dates? Is Grave Secrets worth watching? A single footprint is the only clue when Hal Charboneau is found stabbed to death in his Portland home. When police learn of a bitter divorce and custody battle, they question his ex-wife. But they soon discover that he is not the only murder victim. 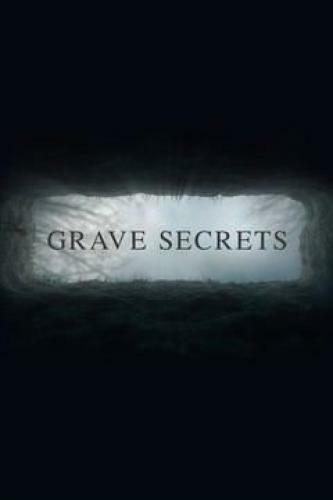 Grave Secrets next episode air date provides TVMaze for you. EpisoDate.com is your TV show guide to Countdown Grave Secrets Episode Air Dates and to stay in touch with Grave Secrets next episode Air Date and your others favorite TV Shows. Add the shows you like to a "Watchlist" and let the site take it from there.